Everyone, it seems, is aware of the very high rent prices across the UK, especially in London and the South East. Britons spend on average a third of their incomes on rent, and more than half if they live in London. 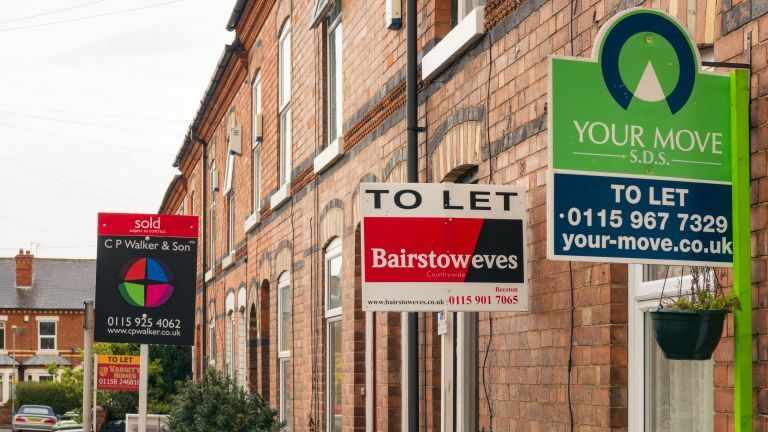 And the number of people who are renting is steadily increasing, with some estimates pointing to Britain becoming predominantly a nation of renters by 2025. The high rental prices affect everyone from students and recent graduates to families, but what do the current rental costs mean for public sector workers? And, if the gap between incomes and rents continues to widen, how will the situation affect our cities? Key workers in the South East and East of the country are suffering disproportionately from the disparity between wages and rents, with data from Unison revealing that a refuse driver in London spends a staggering 70 per cent of his/her salary on rent, as opposed to a person doing the same job in the North who spends 28 per cent of their income on rent. Police community support officer? In London, you'll be forking out 68 per cent of your wages to put a roof over your head. NHS porters struggle even more, with a ridiculous 89 per cent of their wages just about covering an average one-bed flat in London. NHS nurses don't have it much easier: the average starting salary of an NHS nurse is £26,717 per annum, which just about covers an average one-bed in London, but leaves this category of key workers with hardly any disposable income – this in a city that overall boasts the highest levels of disposable income in the country. What are the implications of the unaffordable nature of inner cities, especially London, for key workers and public service workers, and how is it manifesting itself? For one, it is becoming the norm for these workers to commute from outside of London, which is especially problematic given the early starts and long shifts many of the essential, frontline jobs involve. Ambulance workers, for example, routinely work 12-hour shifts, which means that a long commute reduces their sleep time. Longer commutes and less free time and sleep eventually result in higher stress and sickness levels, as demonstrated in a report by the London Chamber of Commerce. The number of police officers on stress-related sick leave rose by 35 per cent between 2010 and 2015, and 23,000 working days were lost due to illness caused by stress in 2014. These figures make clear that London and other cities, especially in the South East and East of England, need more key worker housing schemes such as Clarion Housing, which support public service workers in essential roles with affordable rental accommodation. Means-tested rent is another solution, currently deployed by Dolphin Living who offer 'Intermediate rent' that allows households with combined earnings under £90,000 to rent at 80 per cent of market value, and social rent starting at £150 per week that's assessed and approved by local councils.